ACAPULCO, Mexico (CBS Newspath) -- A large fire at a yacht club in Acapulco, Mexico broke out on Saturday morning, injuring two men with second- and third-degree burns. Authorities say that both men, who were also bruised in the incident, are being treated at a local hospital. 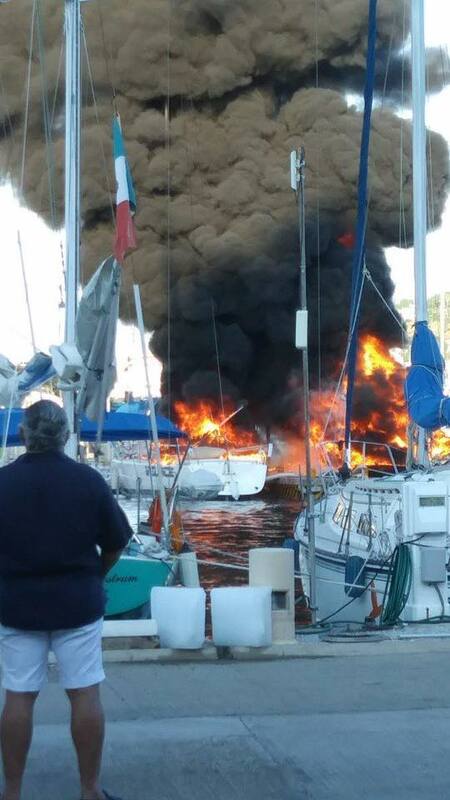 A statement from the Secretary of Civil Protection for Guerrero revealed that the fire, which started at 8 a.m. local time was caused when fuel sparked after one of the boats refueled. 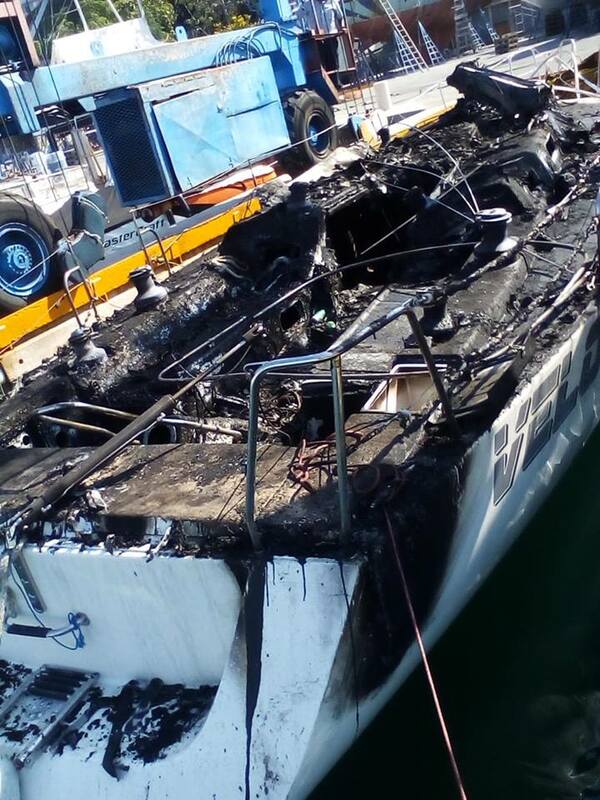 The fire then spread to a neighboring boat and a fuel pump.